We read John Grisham’s novels when we were in senior high school. We were awed by their mature language, complex yet comprehensible legal intricacies, clever ironies and serious social justice issues. Later, we grew up and Grisham’s novels did not seem to satisfy us anymore. Then comes the next phase: We miss reading Grisham’s novels for reasons of nostalgia. If you are in that phase, like me, The Rooster Bar, one of Grisham’s latest novels, is one that you might want to read. The novel tells the story of three law school students who struggle with student loans. In their last semester, Mark, Todd (Grisham apparently likes generic Anglophone names) and Zola decide that they have had enough. They are convinced that they will never get a proper job, even if they graduate and pass the bar exam. They skip classes while their student loans keep mounting. In the second act, they break bad. They practice law without a license, which leads to complications, and more complications come as they graduate to more serious felonies. The novel’s plot is consistent with his established formula. Like in other Grisham novels, the main characters in The Rooster Bar are young people trying to navigate their lives by fighting against seemingly invincible forces. It is reminiscent of Grisham’s very early novel The Rainmaker, where a rookie lawyer with some luck and intelligence has to fight against a big law firm with unlimited resources. Those characters may outright win, or they may not. But they always get compensated. It is the norm in Grisham’s formula to compensate main characters generously, and it more often than not means monetary compensation. There are always million-dollar consequences at stake, making readers daydream about things they could do with that sum of money themselves. In The Rooster Bar, the money comes from a class action against the fictitious Swift Bank that the main characters find themselves involved with. This, however, does not necessarily mean Grisham failed to innovate. Rather, it is a calculated move. Popular novels are tricky as authors have to maintain just the right balance between convention and novelty – between familiarity and unfamiliarity. Overly familiar patterns will be considered cliché. Make them too unfamiliar, and the audience will cringe. A slight modification to the formula is the incorporation of the student loan problem, one of the current social issues in the US. In addition, the character Zola is “assigned” with an immigration problem, another hot topic in the US. US Immigration and Customs Enforcement (ICE), the agency that is often the center of attention in the current news cycle and in viral stories online, also gets a portion of the narrative. In previous novels, Grisham was attracted to racial and environmental issues. In describing millennial characters, the novel takes a similar attitude with how the generation is generally portrayed in the media. 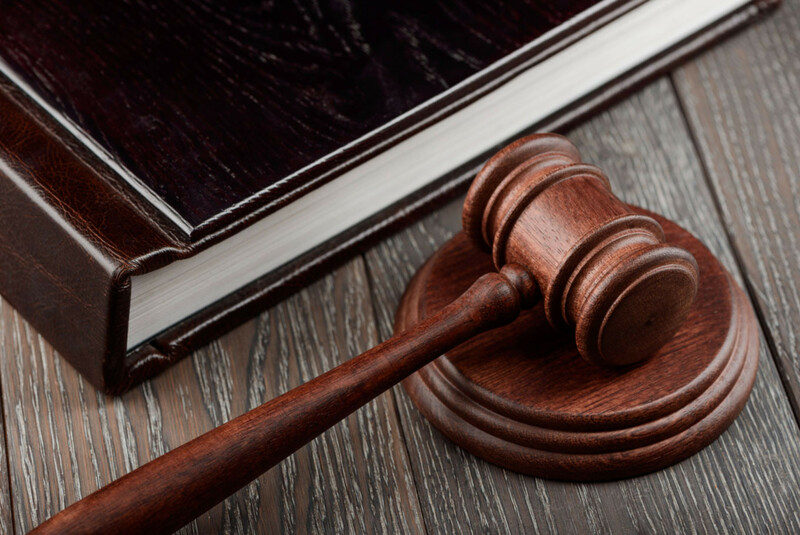 In the preceding novels, Grisham's characters were optimistic, if not naive, young attorneys believing in the American judicial system, but they get disillusioned late in the plot. The Rooster Bar, on the other hand, presents main characters that very early in the story get disillusioned with not only the judicial system, but the economic and social system as a whole. The student loan problem in particular represents how millennials are terrorized by a daunting future and betrayed by the system. As the characters demonstrate, most of them feel that there may be no future at all. It justifies their counterintuitive decision to drop out of law school in the last semester. They are on the brink of personal financial collapse, suicidal and believe that cheating – instead of beating, like what Grisham's characters do in previous novels – the system is the only way to survive. If you are familiar with Grisham's previous works, you should not anticipate novelties from The Rooster Bar. Grisham conservatively maintains his familiar formula in this novel. 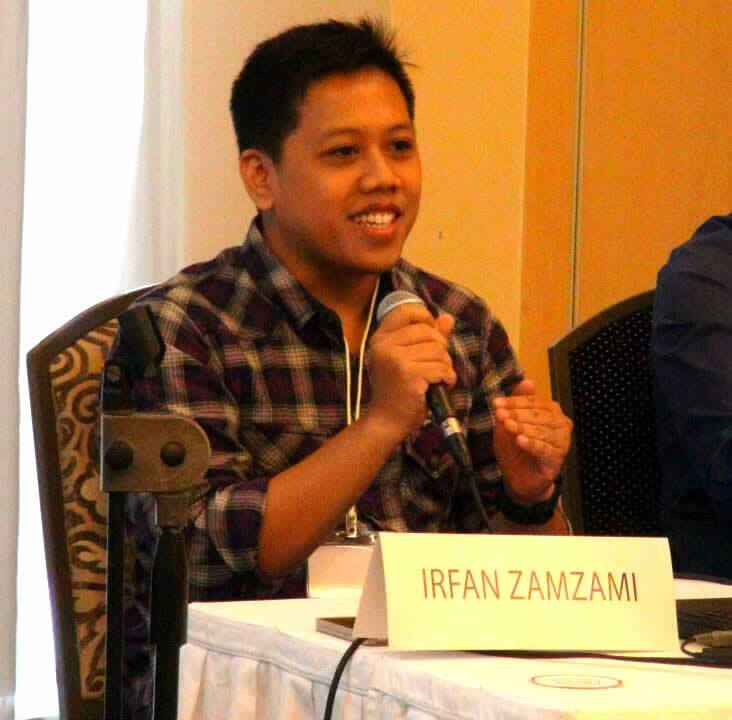 Irfan Zamzami is a lecturer in the English department of Diponegoro University.